Argentina will be seeking to make its mark on Rugby Championship of this year after playing a disappointing game in 2017 so far. In Argentina, the team is looking at the state of play at ahead of the Rugby Championship 2017. Argentina is going into the Rugby Championship of 2017 on the two defeats to back of the less powerful England side; it has left them with a single win in 10 tests after the team beat South Africa 12 months back. 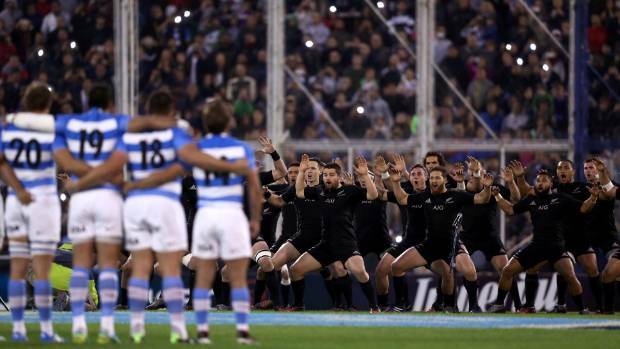 For the rugby team of Argentina, the week hasn’t been a good one. It can also be said that so far the team hasn’t had a good season. 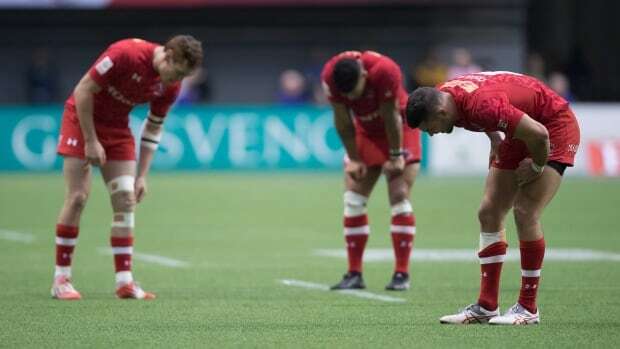 This feeling escalated, after the third consecutive loss of Los Pumita in the U20 World Rugby Championship, which take place against the team (Georgia) they had never lost against in their history of the game. For the All Blacks game against the Argentina Rugby team scheduled to hold sometime in September, it is expected that the Yarrow Stadium’s new hospitality centre would be ready in time for use. The hospitality centre which costs a whopping $2,350,000 to complete is fitted with food and beverage facilities as well as a kitchen. However, the cost has increased to no less than $200,000 afterissues were discovered with the guttering. The rugby 7s were being played in which Argentina was victorious in the game against Canada. The latter did put up a good defense which resulted in Argentina winning with a score of 12-5. The game was held on March 12th in Vancouver. This was during the quarter final of the World Rugby Sevens Series. There was much action to witness between the two teams. For instance the way John Moonlight tackled Bautista Delguy of Argentina. However the Canadian team did well and they walked off as heroes as they finished in ninth position. This is the home tournament that had been inaugurated last year. Joe Schmidt had in 2016, handed debuts to about 18 players as Ireland pushed to make a rebound from a deflating Six Nations campaign, thus going on to record several victories over the big three of the southern hemisphere before the year came to an end. The Argentinean rugby union team will be facing strong favorites and world cup winners New Zealand in the 2016 Rugby Championships to be held on Sunday on 2nd October. The All Blacks team is in great form of late and has won their last 6 matches convincingly. They even had the upper hand over Argentina when they last met on 10th September for the Rugby Championships in New Zealand. Argentina also has a poor record against The All Blacks, but this is not deterring them to perform better on the game day. Argentina rugby union team Los Pumas were one of the best performers during the weekend as they reached the 7th position in the World Rugby Rankings. The team of Argentina also known as Los Pumas defeated South Africa and made the team and the fan followers proud. Argentina achieved its victory over South Africa with 26-24. It was a great moment for everyone, including the head coach of Argentina. The coach of Argentina, Daniel Hourcade expressed his satisfaction and excitement over the victory. Argentina has been flying high in the U20 world rugby championship. Ireland has not been behind. As a result both the teams are set to be part of the semi finals this weekend. You would have found the Ireland team playing well in the pool stages. The Ireland team has played well from the beginning, especially in the win that they garnered against the New Zealand team. That was not the end of the encounter. Their last match against Georgia was impressive as well. Argentina on the other hand, was instrumental in gaining advantage in Pool B where they played. They gained a total of 13 points, having beaten teams like Japan, South Africa and France. As a result they will be coming face to face to the Irish team in the semi finals that will be held in the forthcoming Monday. For Argentina rugby fans, there is an upcoming repeat match of Argentina facing Australia again at Twickenham. The coincidence of the same venue and nearly the same period of the year for the game are hard to miss by the fans. The championship games will start from August and Argentina will be hosting Australia on October 8th at Twickenham. It would certainly be a novel move on the part of the authorities who have decided on this venue which is outside the usual venues for this game; mainly it is countries like New Zealand, South Africa, Australia and Argentina are hosting the game. This time, the venue indicates a move up the equator and not at any venue which is to the south of the equator.